1. If you would like to get a good night's rest while calving first time heifers, Sleep Easy is your sire. 2. 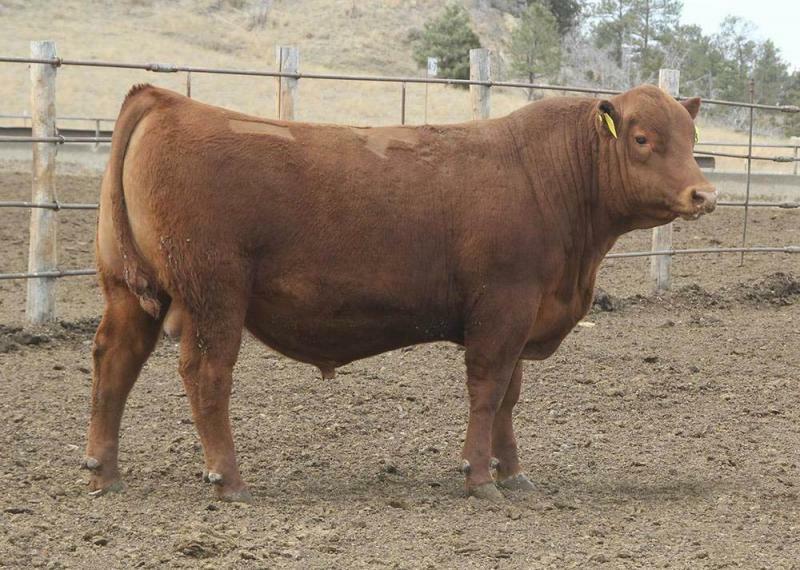 His CED and BW are at the pinnacle of the breed, you could probably throw away your calf pullers. 3. He has alot of depth and capacity for a calving ease sire.